What’s in for Thailand in the Eastern Economic Corridor Project ? The EEC project will connect with 10 target industries under the Thailand 4.0 policy which takes into account the shifting of Thailand’s economy to value-based, innovation-driven economy. The Thai Cabinet, during its meeting on 28 June 2016, approved the Eastern Economic Corridor Development project, aimed at developing Thailand’s Eastern Seaboard into a leading economic zone in ASEAN. The EEC consists of the three Eastern provinces Rayong, Chonburi, and Chachoengsao with a combined area of 13,285 square kilometres (30,000 rai). The project was proposed by the Office of the National Economic and Social Development Board, which reported that the Eastern Seaboard is now Thailand’s major industrial production base, especially for petrochemical, energy, and automotive industries. The Eastern Economic Corridor will target investments of US$ 43 billion during the next five years, mostly through foreign direct investments. The Board of Investment (BOI) is targeting a new chapter of investment promotion – Investment 4.0 to align with the Thai government’s Thailand 4.0 policy, which takes into account the shifting to value-based, innovation-driven economy, the development of human capital, and the creation of high value service. The GDP of this area represents 20 percent of the country’s total GDP. The Eastern Seaboard has good potential for the project because of its readiness in terms of infrastructure, such as road and railway networks, as well as ports and industrial estates. It also serves as ASEAN’s sea transportation hub, which can connect with the Dawei deep-sea port in Myanmar, Sihanoukville Port in Cambodia, and Vung Tau Port in Vietnam. 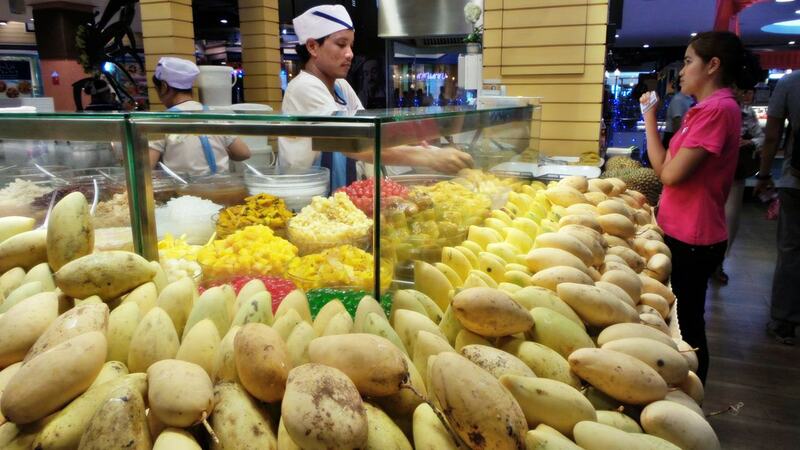 Thailand’s Eastern Seaboard is also well-known among investors all over the world. The EEC will be linked by the planned high-speed railway lines to the three international airports Suvarnabhumi, Don Muang, and U-Tapao. Double-track-railway lines will connect Thailand’s industrial zones with the deep sea ports Laem Chabang, Map Ta Phut, and Sattahip. 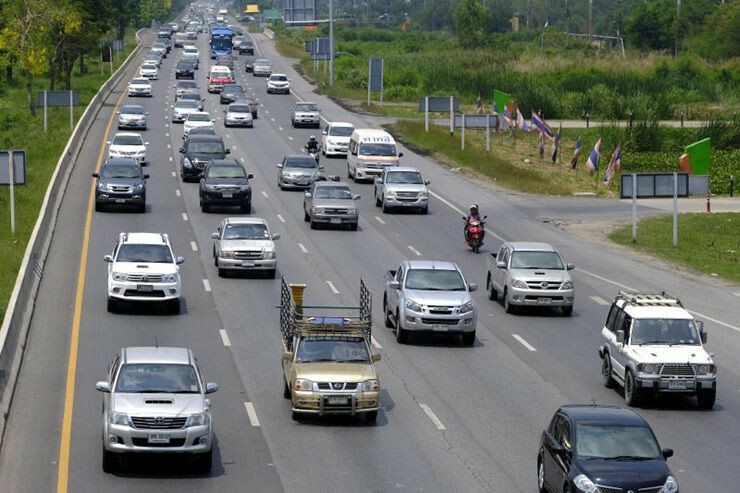 The motorway between Bangkok and Rayong will be extended. The economic plan is expected to create 100,000 jobs a year in the manufacturing and service industries by 2020. The EEC will receive a super incentive promotion package which goes beyond the current regulations of the BOI-Act. According to the BOI, those investing in EEC area will enjoy special incentives that are highly competitive and considered ‘most enticing ever’ offered in Thailand. These include 50% deduction on corporate income tax (CIT) for five years in addition to a CIT exemption of 13 years and other incentives granted in line with the Competitive Enhancement Act, which includes a maximum corporate income tax exemption of 15 years, among others. The exemption for corporate income taxation (CIT) will be granted up to 15 years instead of the current maximal tax holidays of eight years. A maximum personal income tax (PIT) rate of 17% for management, investor, experts. Aviation is among nine target industries being promoted in the three provinces in EEC area, in which key focuses are those involving high technology and extensive research and development, and crucial to the development of the country’s infrastructure and logistics, and promotion of tourism destinations in the areas. Other target industries are Next-Generation Automotive, Smart Electronics, Eco-friendly Petrochemicals and Bio-Chemicals, Automation and Robotics, Medical Hub, Affluent, Medical & Wellness Tourism, Food for the Future and Digital industries. The Chuk Samet deep-sea port will be developed for yachts and cruise liners and will connect with other ports in the Gulf of Thailand and the Andaman Sea. The objective is to accommodate more business activities in the future. Infrastructure investment in these areas includes U-Tapao International Airport, Sattahip Commercial Port, Laem Chabang Port, and Map Ta Phut Port. Other investment projects include a special highway linking Bangkok with Chon Buri, Pattaya, Map Ta Phut, Laem Chabang, and Nakhon Ratchasima, and a double-track railway, with the first section from Chachoengsao to Khlong Sip Kao and Kaeng Khoi, and the second section from Bangkok to Rayong.